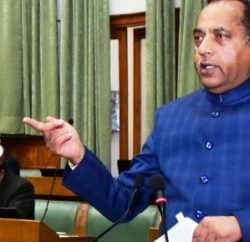 Shimla: Industrial development in the state of Himachal Pradesh hasn’t picked up effectively so far. Tough hilly topography, insufficient infrastructure and red tapism are mainly posing hurdles. Bucking with the pressure of increasing unemployment, now the state government introducing innovative effort to boost investments in the state. 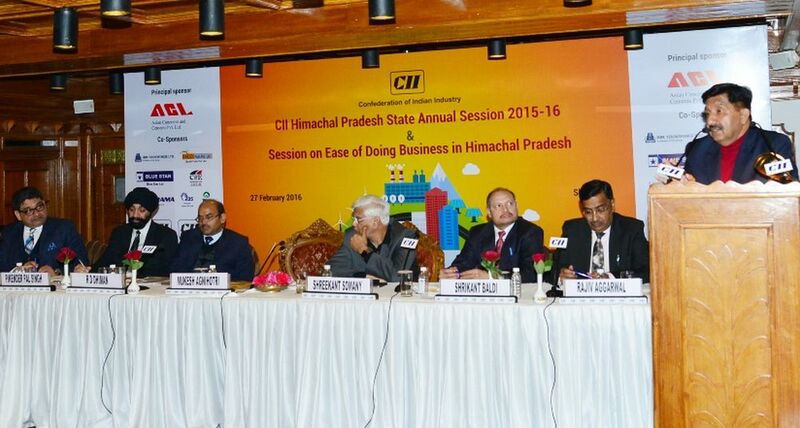 The Confederation of Indian Industries organized a workshop on ‘Ease of Doing Business’. 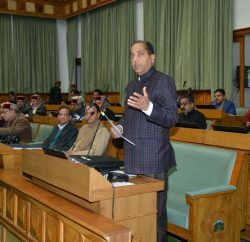 Industries Minister Mukesh Agnihotri, speaking at the workshop, claimed of promoting the initiative of ‘Ease of Doing Business’ and committed to make Himachal Pradesh a Industrial Hub. He said to give clearances for setting up of new units a Common Application Form has been designed and would be operationalized soon. The Minister claimed of granting approval of projects was being given in 45 days instead of 90 days, and going to put all its existing Industrial Areas under Geographical Information System enabling investors to finalize the location and land requirements. 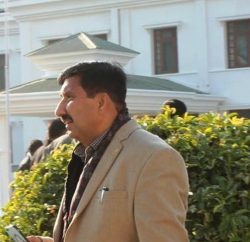 Agnihotri said that creation of ‘H.P Investment promotion Cell’, setting up of New ‘State of Art’ Industrial Areas at Pandoga, Kandrori and Dabhota, simplified procedure for purchase of land for industrial units under Section-118 of H.P Tenancy and Land Reforms Act and reduced rates of electricity duty, reduced stamp duty, relaxed Floor Area Ratio norms for Industries, were few incentives taken by the State Government was convenience to the investors. Additional Chief Secretary Finance Dr. Srikant Baldi, Principal Secretary Industries R.D. Dhiman, Chairman CII Northern Region Shreekant Somany, Chairman, CII Himachal Pradesh Rajiv Aggrawal, Director Industries, Amit Kashyap, Director Information and Public Relations Dr M.P. Sood, Member Secretary State Pollution Control Board Vineet Kumar, Vice Chairman, CII Himachal Pradesh State Council Sanjay Khurana, senior officers of the State Government and represented of the Industry were present on the occasion.